March 8, 2018 – I am not too sure about legislators who believe that faith and God would somehow prevent school mass shootings. I am less confident when these same state legislators want to put God back into the classroom. 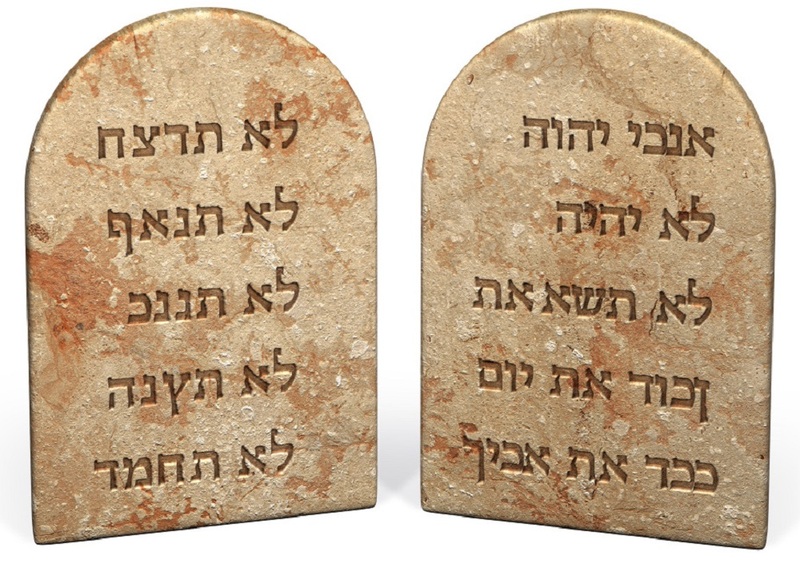 The second comes from the fine state of Alabama, where the state Senate voted overwhelmingly to put on to the ballot an amendment to the state constitution that would require the Ten Commandments be posted in every public building in the state. Remember Judge Roy Moore who was removed from the bench for refusing to take the Ten Commandments off of court property? Will they ever learn their lesson? As Neil deGrasse Tyson tweeted on Feb. 16, 2018 “Evidence collected over many years, obtained from many locations, indicates that the power of prayer is insufficient to stop bullets from killing school children.” Or theatergoers or members of a church, temple or synagogue. These same legislators seem to forget that there have been mass shootings and bombings at churches, synagogues, temples and mosques in the United States. These are houses of God and yet God allowed people to be murdered within the sanctuaries. 26 people were killed at First Baptist Church in rural Sutherland Springs, Texas. The Charleston church shooting saw the murder of nine African Americans at the Emanuel AME Church in downtown Charleston, South Carolina. Shootings occurred at the Jewish Community Center of Greater Kansas City and Village Shalom, a Jewish retirement community, both located in Overland Park, Kansas. A mass shooting took place at the Sikh temple in Oak Creek, Wisconsin, where six people were fatally shot and four others wounded. Voice of America lists some two-dozen mass shootings between 1984 and 2017, ending with the Las Vegas concert shooting. The Washington Post reported that between 1966 and February 2018, there had been some 150 mass shootings where four or more people were killed. The students at Stoneman Douglas High School in Parkland, Florida have the right idea. Praying and giving thoughts do nothing. Their legislators, our legislators, must do something that will make a difference or be voted out of office in the 2018 election. Not just in Florida, but nationwide. This entry was posted in Christian Right, Christianity, Church and State, Church/State Separation, Conservatives, Constitution, First Amendment, Gun Control, Political Action, politics, Religious, Religious-Right and tagged Christian Conservatives, Conspiracy Theory, God, Gun Control, Guns, legislators, mass shooting, Politics, Prayer, Religious, Republicans, Second Amendment, Stoneman Douglas, thoughts. Bookmark the permalink.